Low Mileage, Bluetooth, Rear View Camera, SiriusXM, Aluminum Wheels, Air ConditioningRemote Keyless Entry! For a versatile crossover with an upscale look and feel, this Hyundai Tucson is an excellent value. 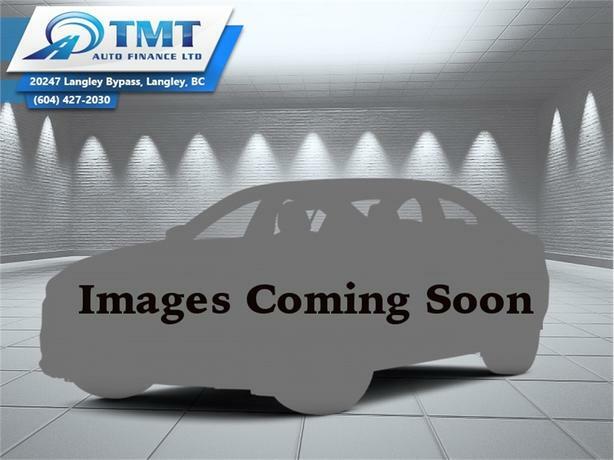 This 2017 Hyundai Tucson is for sale today in Langley. Out of all of your options for a compact crossover, this Hyundai Tucson stands out in a big way. The bold look, refined interior, and amazing versatility make it a capable, eager vehicle that's up for anything. It doesn't hurt that it comes with generous standard features and technology. For comfort, technology, and economy in one stylish package, look no further than this versatile Hyundai Tucson. This low mileage SUV has just 6822 kms. It's red in colour and is completely accident free based on the CARFAX Report. It has an automatic transmission and is powered by a 164HP 2.0L 4 Cylinder Engine. This vehicle has been upgraded with the following features: Bluetooth, Rear View Camera, Siriusxm, Aluminum Wheels, Air Conditioningremote Keyless Entry. It has some remaining factory warranty for added peace of mind. Buy this vehicle now for the lowest bi-weekly payment of $166.52 with $0 down for 84 months @ 4.99% APR O.A.C. ( Plus applicable taxes - Plus applicable fees ). See dealer for details.